From Rick Bass’s lyrical descriptions of ice in “The Hermit’s Tale” to uncanny fertility dolls in Lesley Nneka Arimah’s “Who Will Greet You at Home,” images, when done well and consciously shaped into a pattern, can make a story unforgettable and mysterious. In this prose session, we'll explore the mechanics behind the magic, including how to use images to structure your narrative, to transition in time and space, and to modulate setting, pace, and voice. We’ll study the works of several image-driven stories. We'll also write our own pieces, attempting to pull something altogether unexpected from our magician’s hats. Rachel Swearingen’s stories have appeared in VICE, The Missouri Review, Kenyon Review, Agni, American Short Fiction, and elsewhere. 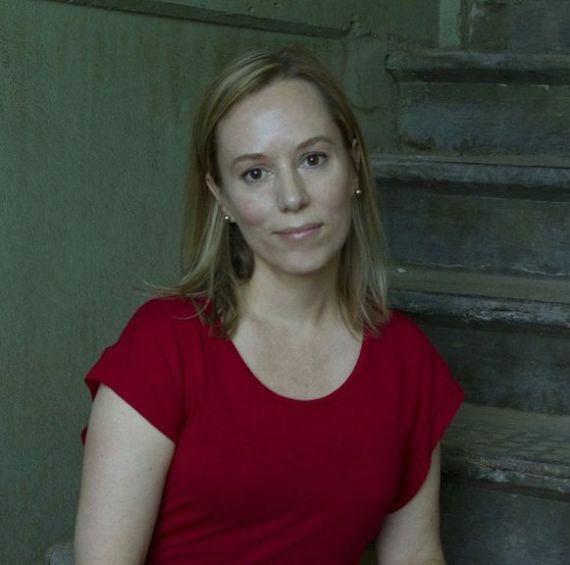 Her work has garnered several awards, including the 2015 Missouri Review Jeffrey E. Smith Editors’ Prize in Fiction, a 2013 MacDowell Colony fellowship, a 2012 Rona Jaffe Foundation Writer’s Award, and the 2011 Mississippi Review Prize in Fiction. She teaches at the School of the Art Institute and lives in Chicago.